Have: Variegated Cuban Oregano - Looking for any/everything. Whatcha got? 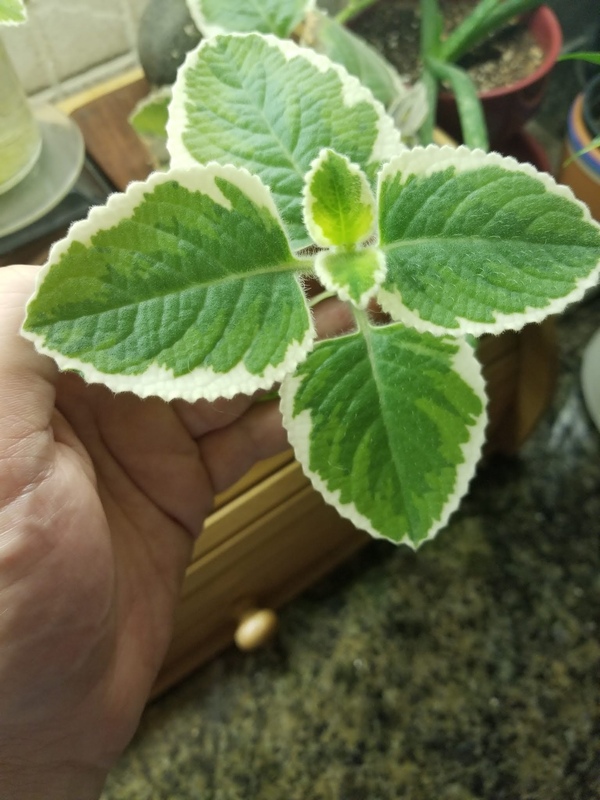 I have a Variegated Cuban Oregano, a Marble Queen Pothos that are pretty great for cuttings. I have tons of pothos and philodendrons among many other things. Check out my Instagram @aloemetogrow . If you are unable to access my Instagram I can post pictures on here!